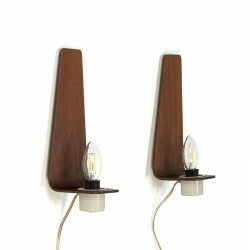 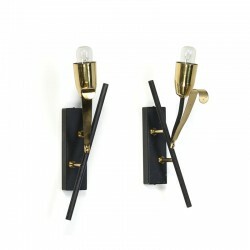 Vintage design wall lamps from the 50s, 60s and 70s. 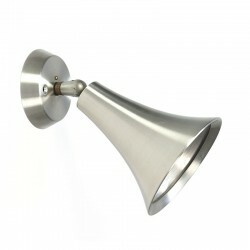 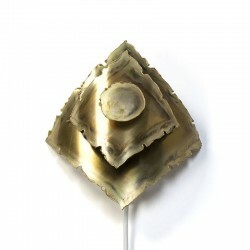 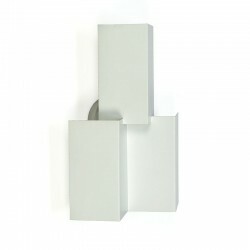 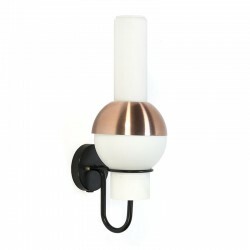 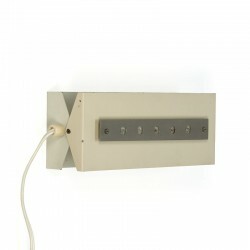 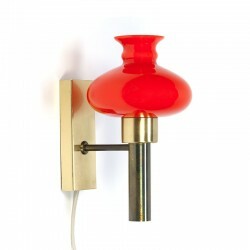 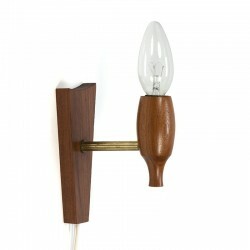 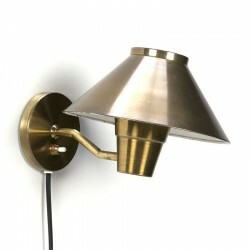 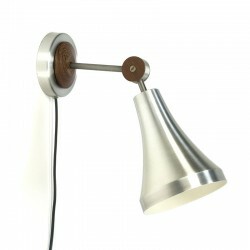 All our retro wall lights are original. 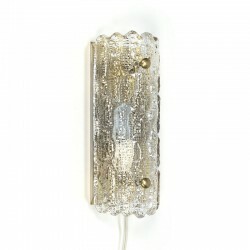 Available in our store or order online.